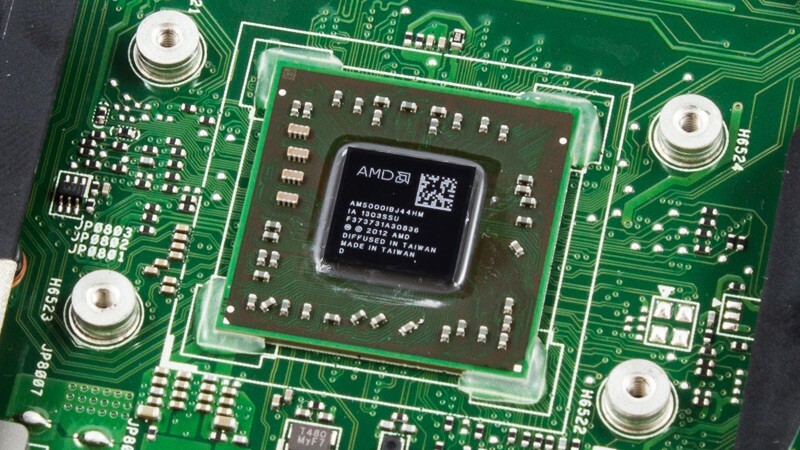 A collection of AMD's Carrizo-L-based APUs for notebooks and all-in-ones have begun shipping to OEMs, meaning it won't be too long before we see the Puma-based products in new devices. In total there are five Carizzo APUs now available, four of which feature quad-core Puma+ CPUs (the other is dual-core), and all come with some form of Radeon graphics. These APUs are the successor to last year's Beema line, while we can expect Excavator-based Carrizo APUs with higher levels of performance later this year. AMD has also reduced the prices of their Kaveri desktop APUs across the board. Most of the APUs are $6-16 cheaper than the prices AMD set in October last year, which equates to a price drop as high as $46 when compared to launch prices. Customers after a Kaveri desktop APU will see the price cuts come into effect on May 10.